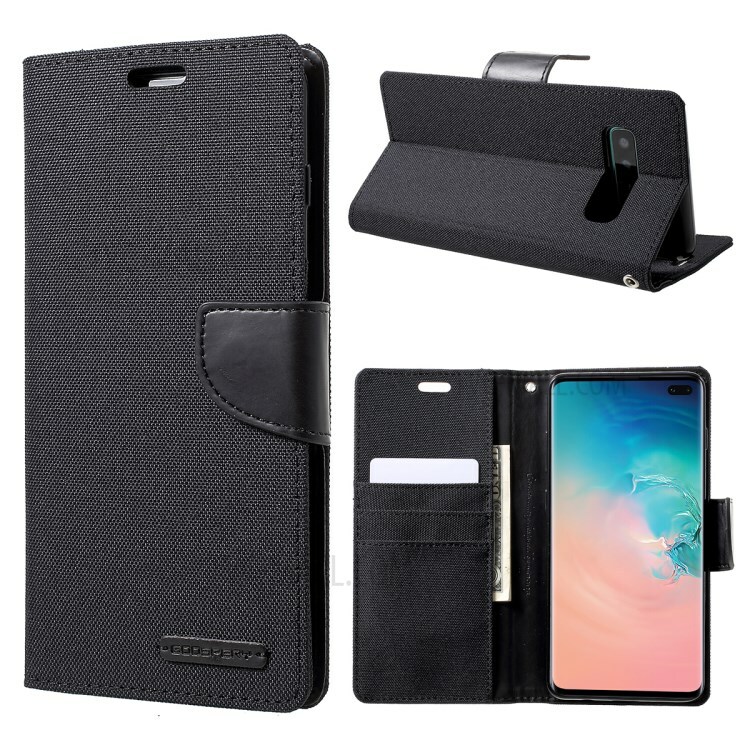 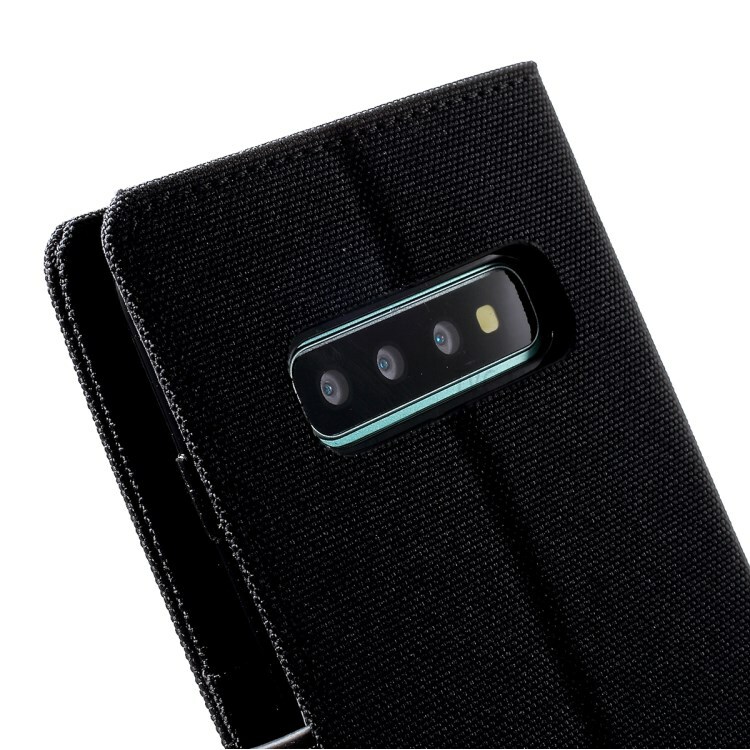 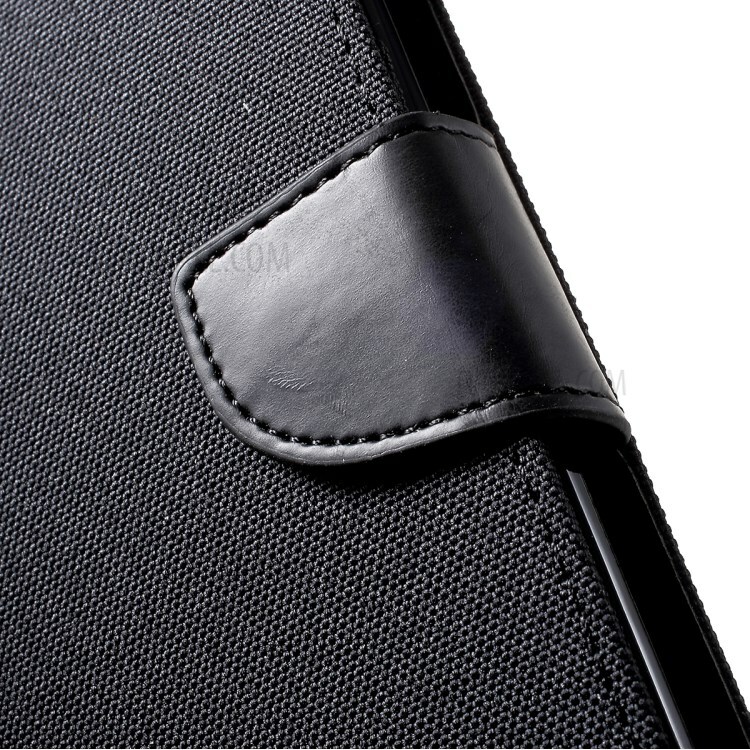 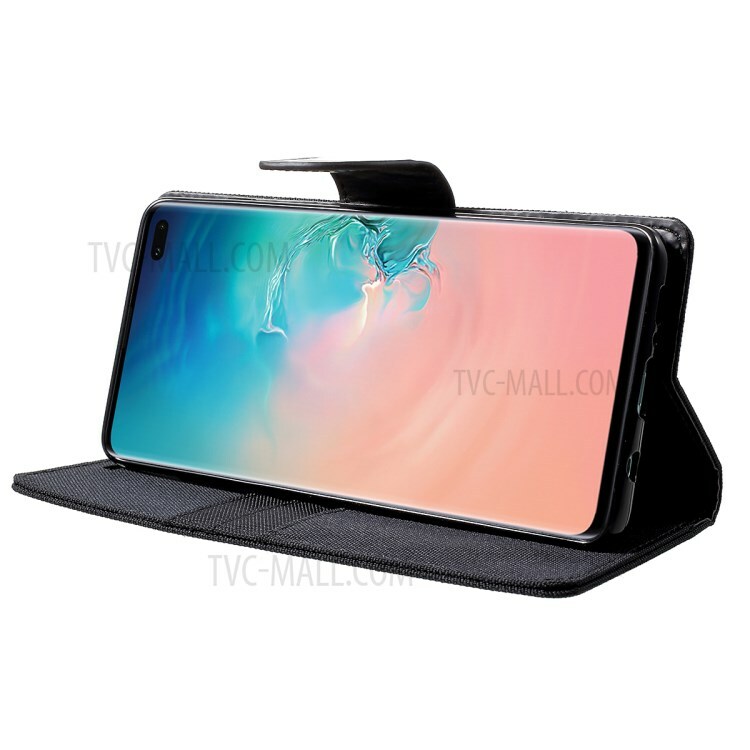 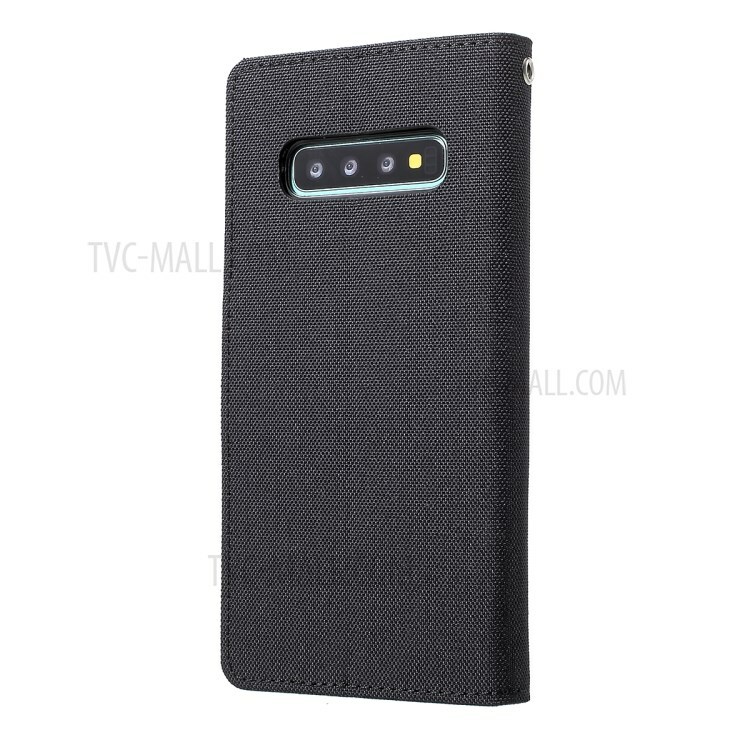 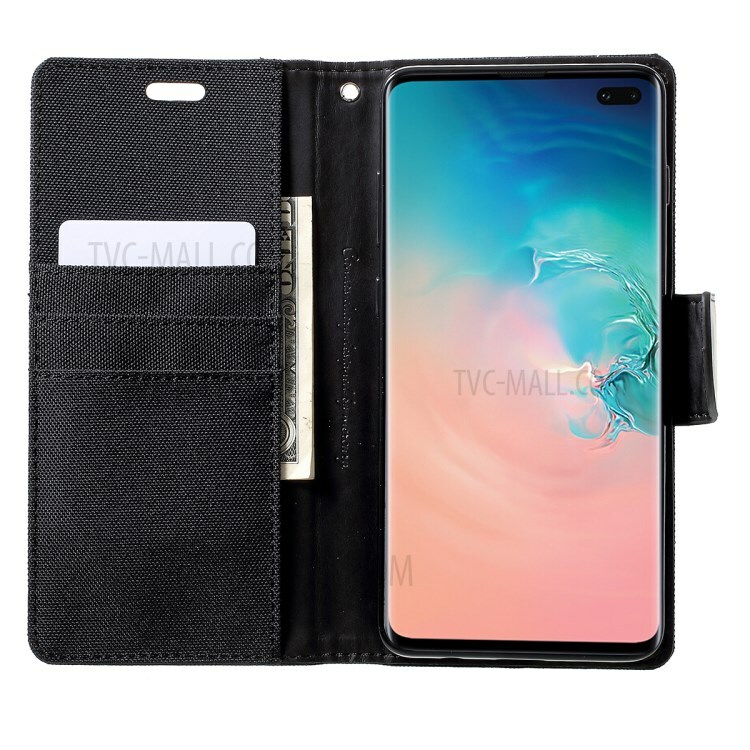 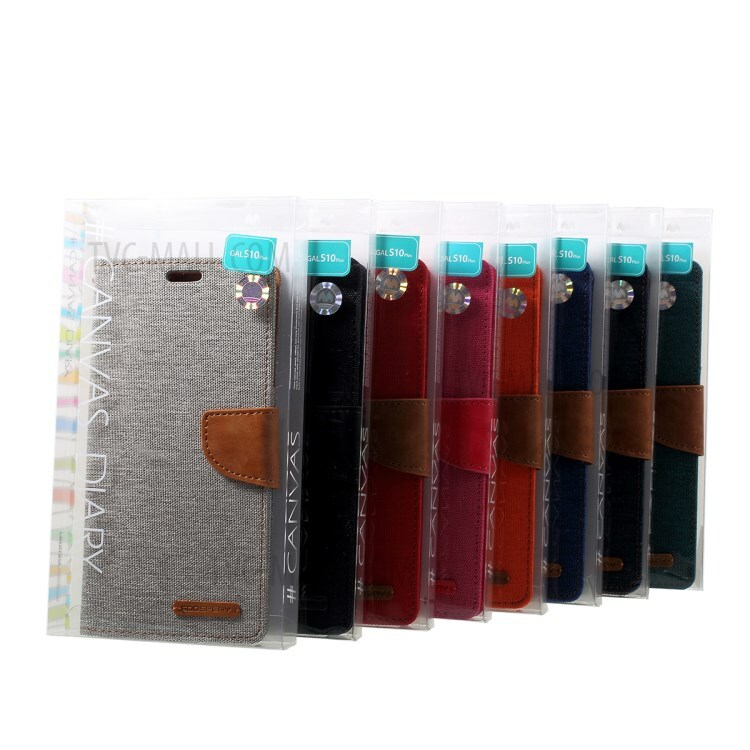 For just $ 3.59 , buy MERCURY GOOSPERY Canvas Leather Wallet Case for Samsung Galaxy S10 Plus – Black from the wholesale webshop online. 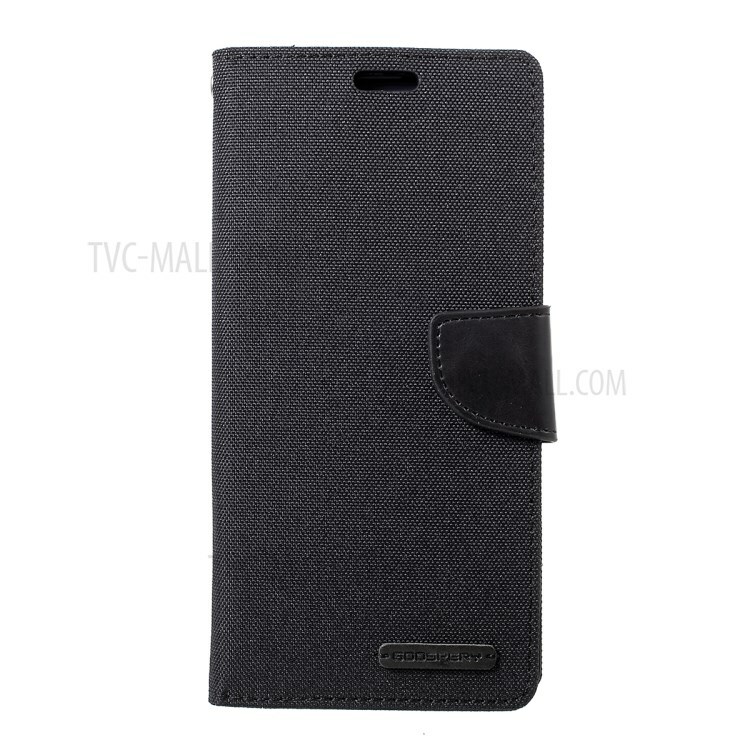 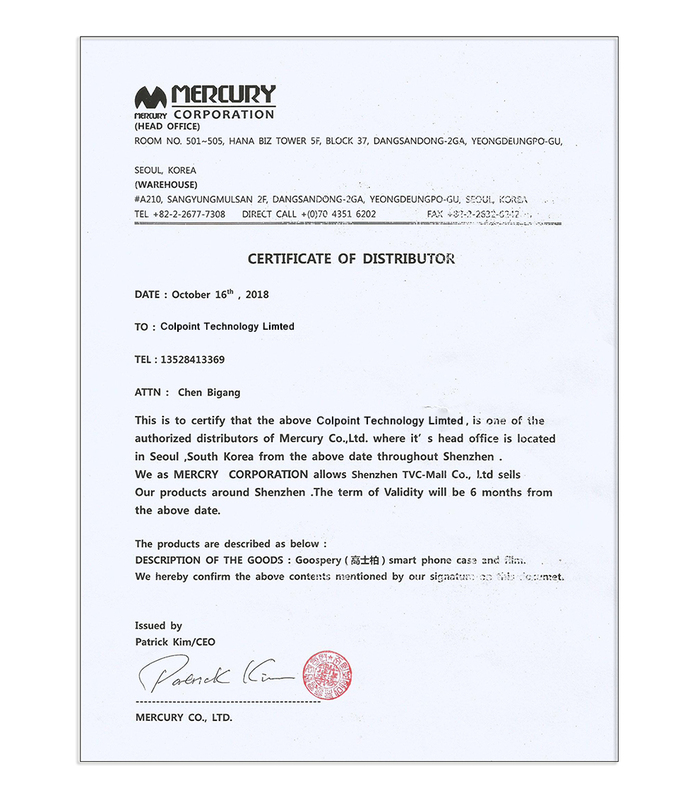 This Mercury canvas leather case provides good protection from daily damages. 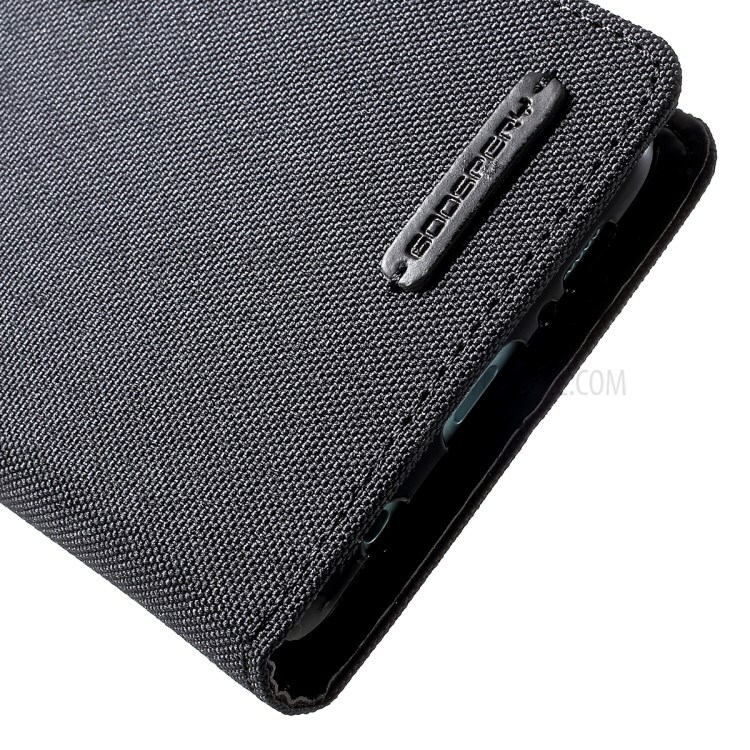 Inner TPU case has excellent buffer capability, shock absorbent. 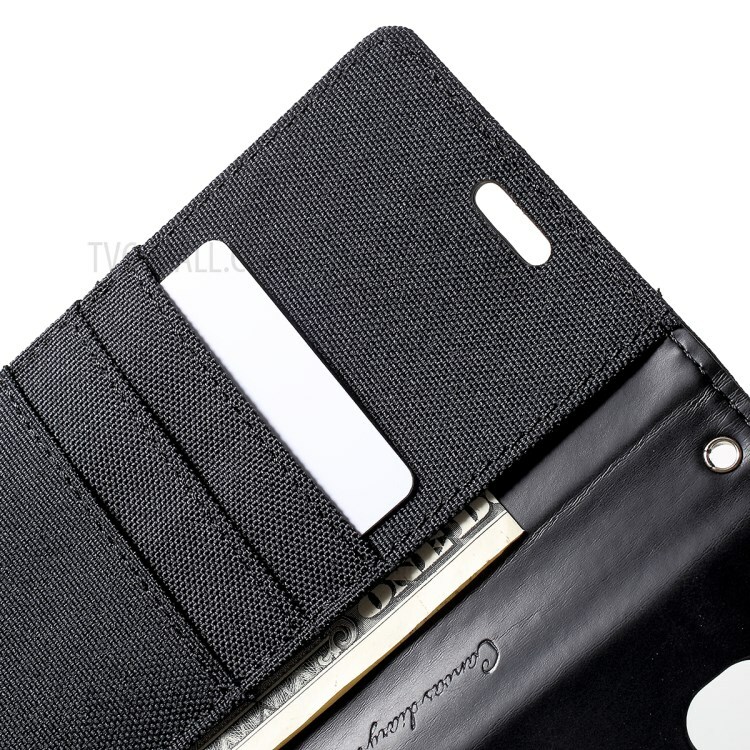 Designed with three card slots and a side pocket to store your cards and cash. 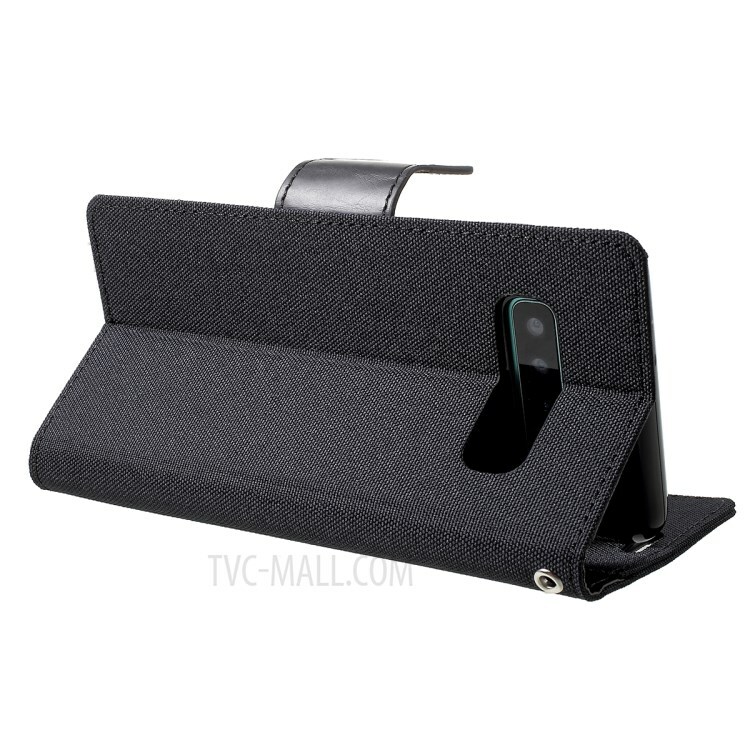 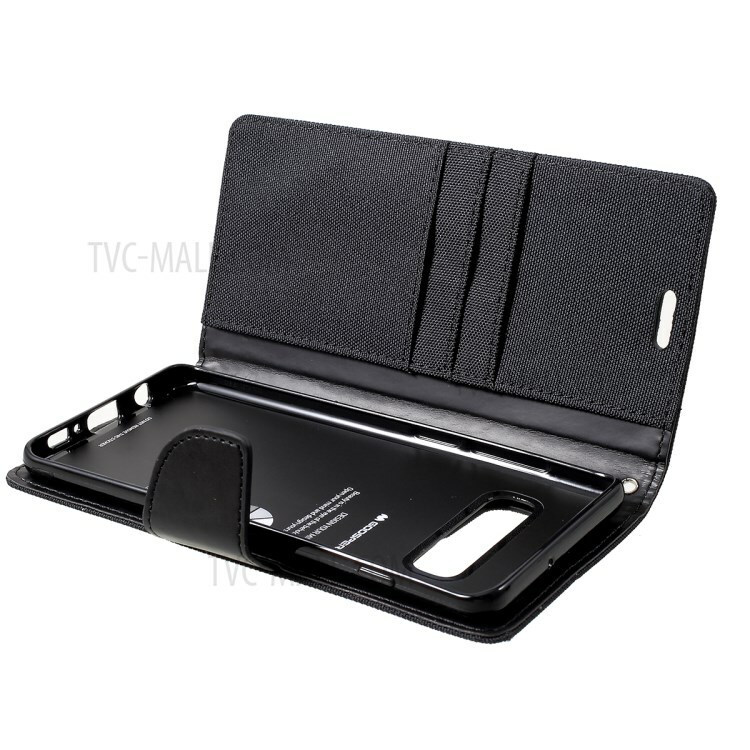 The case can be folded as a supporting stand for easy viewing.